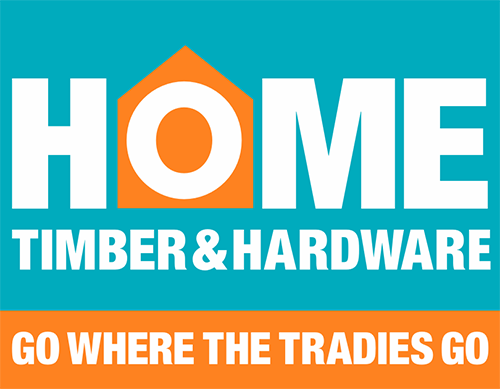 Ison & Co are you first choice for bathroom renovation supplies in Nowra & the Shoalhaven! 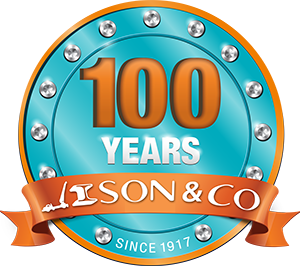 Ison & Co stock a complete range of bathroom renovation products and supplies. 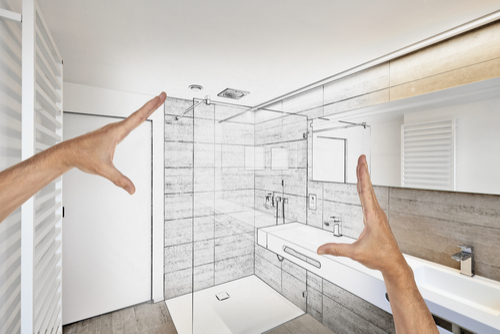 Remodeling the bathroom of your home offers many significant benefits. Not only does a bathroom renovation improve the aesthetic appearance of your home, it can increase the value of your home & create more space. All Ison & Co stores stock a comprehensive range of bathroom supplies.